We have negotiated the best prices on the market for you. Connecting rooms, bunk beds, spacious suites, extra beds. We send exclusive gifts to your little ones, before their trip. Baby & kids-club, stroller loan, bottle warmer, supervised activities, etc. Created by parents for parents. We visit each hotel. We donate a percentage of each reservation to children in need. Book now your family holidays. 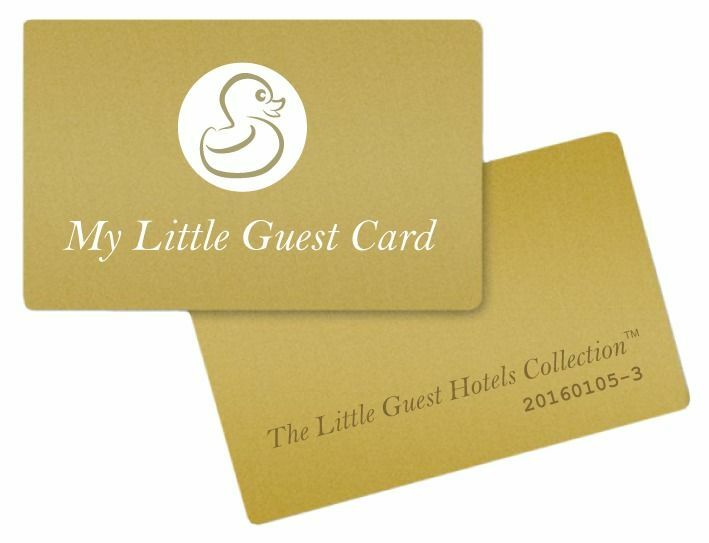 Little Guest is a unique collection that brings together the cream of hotels designed to accommodate demanding families. Beach, moutain, city, safari … all types of destinations are offered. The selected institutions are located around the world and meet stringent standards, to greatly improve the holidays of children aged from 0 to 12 years but also young teens. For the very first time, parents can find THE perfect hotel that combines a luxury approach (design, fine dining, spa, golf, etc.) with a real programme dedicated to children. Happiness for all! 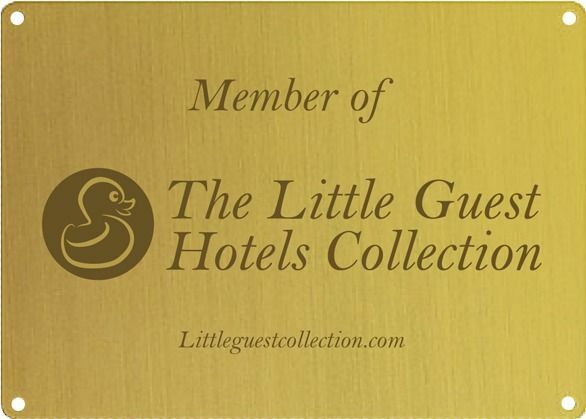 To qualify for The Little Guest Hotels Collection, each institution must offer the majority of the 27 services below. All The Little Guest Hotels Collection hotels have a unique value: excellence. Each hotel has been systematically visited by our teams located around the world, in order to guarantee to children and their parents an irreproachable level of services. 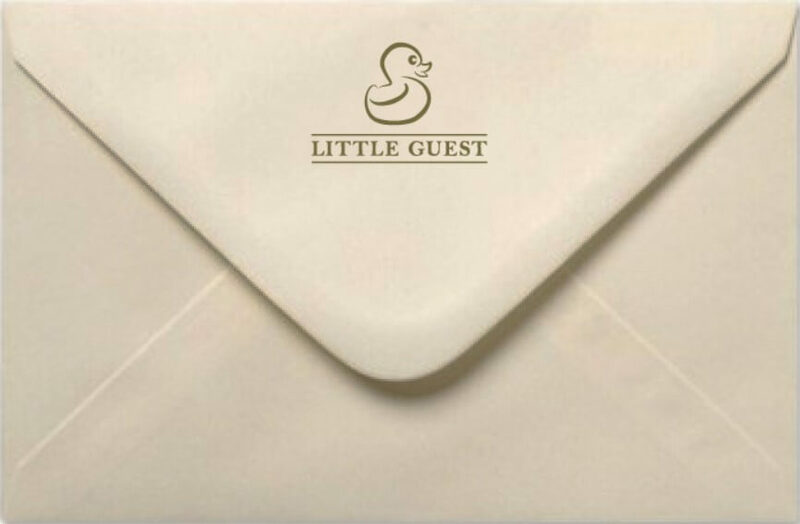 Staying in The Little Guest Hotels Collection labeled hotels is the guarantee of an exceptional stay, shared with an exceptional staff. The attention to detail and the great diversity of services offered to children are among the many privileges that will hopefully create unforgettable memories. Enjoy exclusive offers, last news and personalized travel tips by subscribing to our newsletter. Join the big 'Little Guest' family now. Personally published on behalf of your child, our membership card is free and offers many advantages: gifts, personalized travel tips, VIP offers ... and many other little secret treasures.